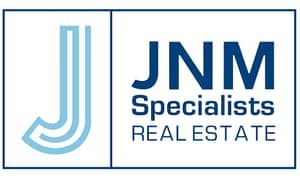 I would like to inquire about your property Bayut - JNM-S-2741. Please contact me at your earliest convenience. Presenting Sea and Marina view from one of the only 20 gorgeous Studio Apartment in Studio One Tower, Dubai Marina. 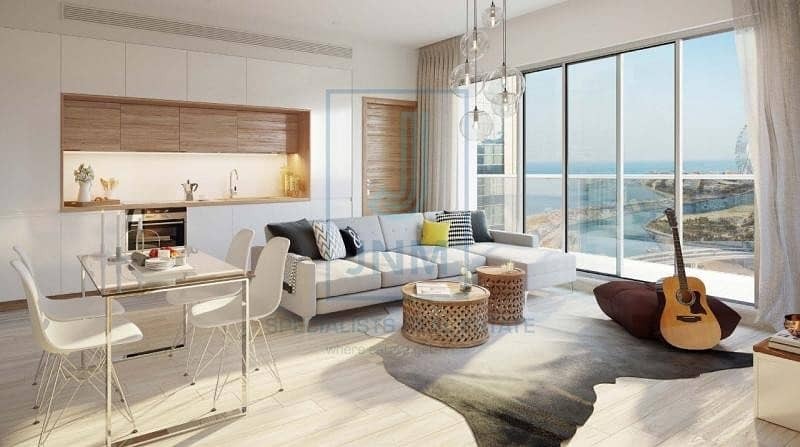 Studio One is destined to be a stellar addition to the mega-development in Dubai Marina skyline. It has 31 floors, Studio One has been designed for the millennials, the first time homeowners and savvy investors looking for attractive returns. This stylish development offers homes featuring studios, one and two bedrooms. Home features floor to celling window.